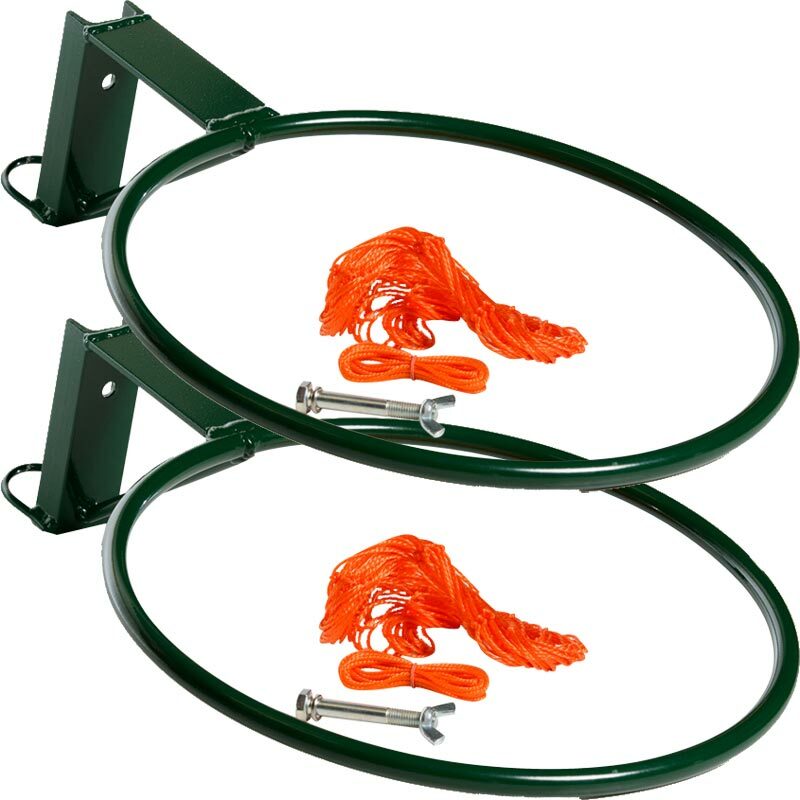 Harrod Sport ® Regulation Netball Rings are AENA approved and are supplied complete with nets. 16mm x 2mm thick tubular steel with safety collar and nets. Total weight 3.5kg per pair. To fit wheelaway netball posts. Posts need to be ordered separately. 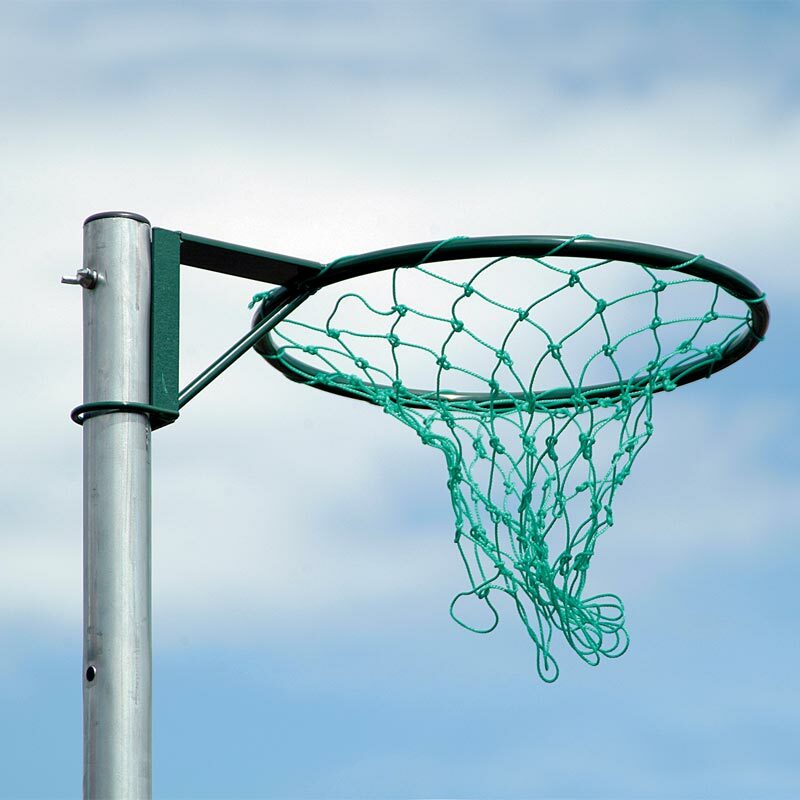 Lost the instructions for your Harrod Sport ® Regulation Netball Rings? Please Click Here to download a new copy.